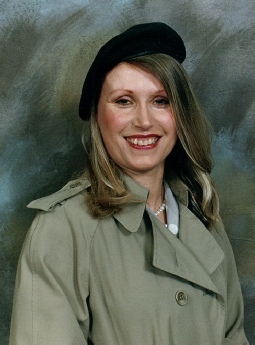 Richard C. Smith & his wife Kim have been involved with aviation and military history for nearly twenty years, starting out as collectors of military memorabilia and becoming more involved with recording the memories o f those who fought during the Second World War. 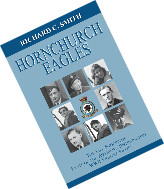 Richard’s involvement with collating this valuable research, culminated with him getting his first book ‘Hornchurch Scramble’ published by the renowned aviation publishers Grub Street in 2000; the book being highly acclaimed. He followed this success with two more volumes on his local aerodrome at Hornchurch. Richard continued with three more books for Grub Street, before he decided to self-publish. 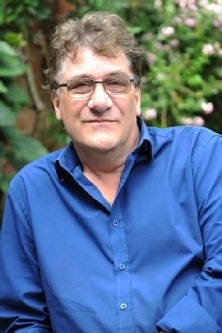 During 2004, Richard worked with Streets Ahead Film Production Company who produced the excellent DVD documentary telling the story of RAF Hornchurch aerodrome, and was again on hand to supply Battle of Britain veterans to be interviewed for the Channel 4 'Two M en & A Trench TV series that same year, when they conducted an archeological dig on the former airfield. In 2008, he released ‘Sergeant Aces of 1940, this was followed in 2010 during the 70th Anniversary year of the Battle of Britain with ‘Memories of the Few.’ Not only involved with book writing, Richard & Kim have released DVDs taken from their interviews with the wartime veterans. Mitor Publications has been set up to bring the work of Richard & Kim Smith to a wider world audience. So if you are interested in military and aviation, please check out this website regularly for what’s new.